If everything in the universe is made of the same “stuff”, what really distinguishes life from non-life? 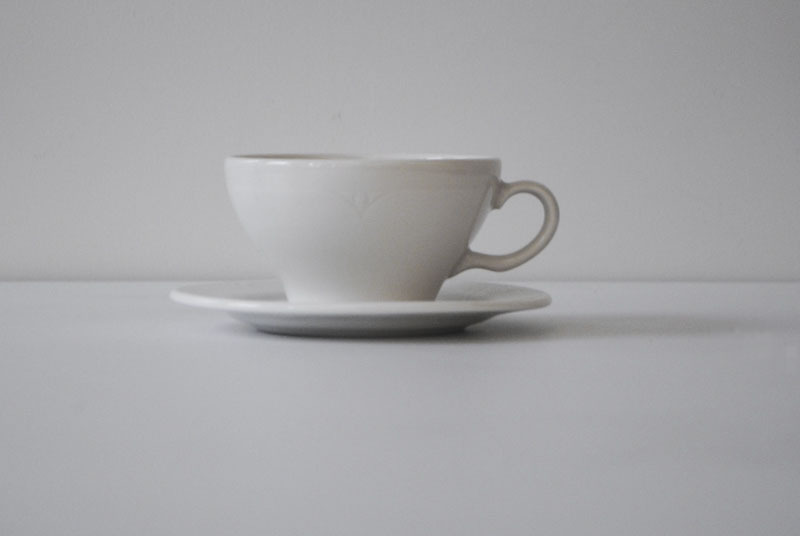 Verschränkung is an interactive piece that presents a user with a simple tea cup on a table, which is made to physically move (change its location) in response to the position and actions of the user, straining the usual designations of subject and object. The piece poses the question of the common ancestry of all matter and what defines “life” versus “non-life”. Verschränkung aims to explore the relationship between living users and an inanimate object, using anthropomorphic techniques and a touch of intentional absurdism to blur the distinction between ourselves and the “stuff” around us. This piece was completed as the thesis of my Master’s in Fine Arts in Design & Technology at Parsons, the New School for Design. More technical information and a chronological log of my struggles with this piece’s construction can be found here, at the project blog.